Southwire’s IMSA 51-3 cable meets the requirements of International Municipal Signal Association IMSA 51-3 specification. Rated for use in traffic signal, traffic control systems, underground conduit and loop detector wire. The conductors are bare annealed copper 19 strand and covered with an abrasion, sunlight and moisture resistant cross linked polyethylene insulation. These cables are capable of operating continuously at a conductor temperature between -20°C and 75°C. 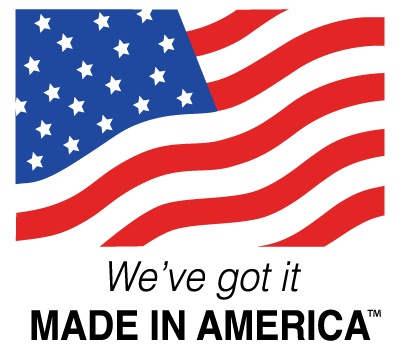 • Cable is manufactured by Southwire Company in their Waukegan, IL plant USA. SOUTHWIRE® YEAR SIZE 600V IMSA 51-3 CABLE SEQUENTAIL FOOT MARK.